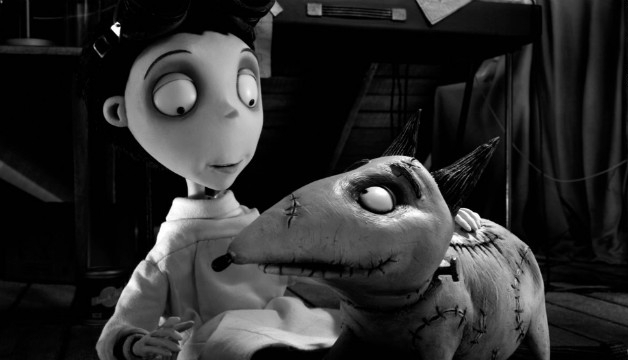 FRANKENWEENIE: How to keep my favourite pet by my side forever? I have been a dog lover since I was really little? I was lucky my parents and grandparents are dog lovers too and so I was pretty much exposed to dogs when I was born? My dog isn’t just a dog to me, he is also my best friend, my family and among the love of my life. I cannot imagine losing Goofy. He has been with me since he was 1.5 months old and we are hardly ever apart minus me travelling. Like even now, he is sleeping by my feet, under my desk, while I blog away. I can tell Goofy everything and he wouldn’t judge me and will always be by my side. What lengths will I go to keep my favourite pet by my side forever? The thought of it kills me already and as crazy as I might sound, I would gladly minus that few years of my life just to give it to Goofy! I will pray the entire night, find the best vet or who knows I might even be like Frankenweenie and try to perform that miracle in resurrecting my dog. 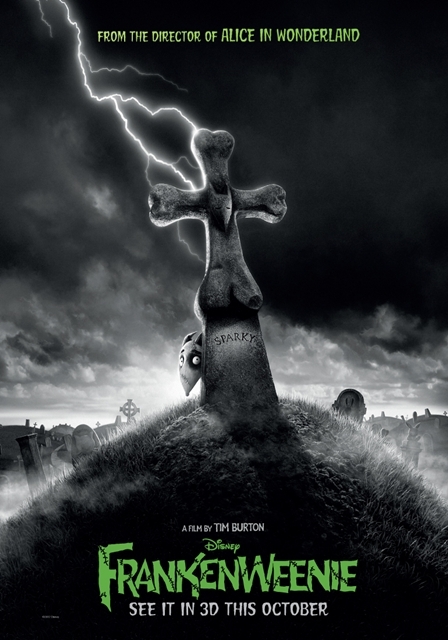 A stop-motion animated film, “Frankenweenie” will be filmed in black and white and rendered in 3D. The talented voice cast includes: Catherine O’Hara, Martin Short, Martin Landau, Charlie Tahan, Atticus Shaffer, Robert Capron, Conchata Ferrell and Winona Ryder. 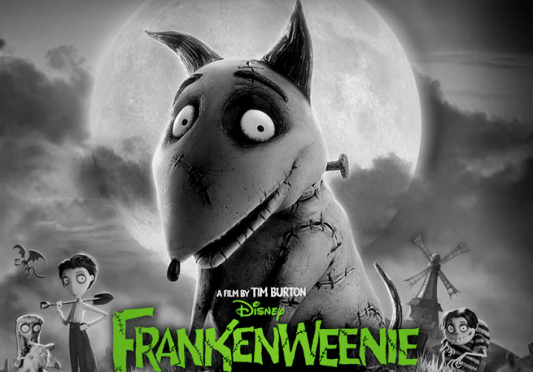 Presented by Disney, “Frankenweenie” is directed by Tim Burton, produced by Tim Burton and Allison Abbate, from a screenplay by John August, based on an original idea by Tim Burton.